Where quality meets quality. We put your database to work, making connections and creating lasting client relationships. 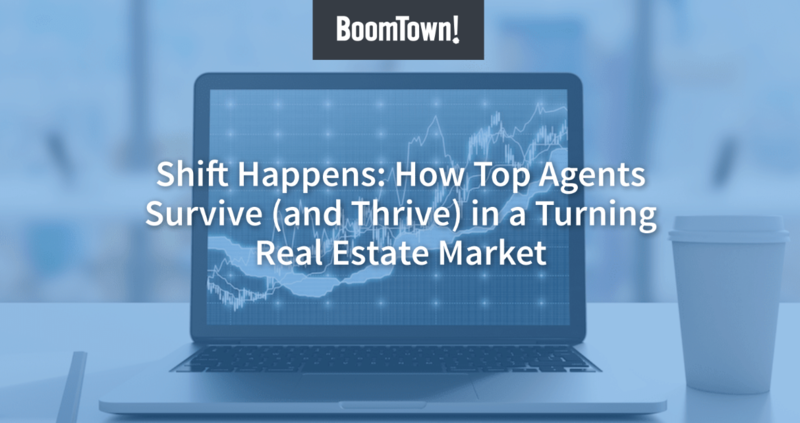 BoomTown's follow-up plans optimize your database to take advantage of every opportunity whether they are ready to buy now or down the road. No more missed opportunities. A streamlined process from click to close doesn't let leads slip through the cracks. With your success as their main goal, our lead generation team is searching for your best opportunities on a daily basis. This leaves you to the business while we handle the advertising. As Google Premier Partners, our lead generation team has over a decade of experience reaching the most successful online audiences for you. Through our proven search algorithms we target the right people at the right time for optimal conversion. And then organize future opportunities to address down the road when they are ready. Choose from several options built to simultaneously attract prospects and convert customers. Websites designed to convert and track exactly what your prospects need. And these insights delivered right to you. From browsing to booking appointments these sites don't miss a click. These insights cut your work in half and create more personalized experiences for clients. We are in it for the long run, folks. Walking with companies through their ups and downs is what we do best! And our committed team is here to prove it. The BoomTown community is built upon the stories of our client's successes. We provide you with over a decade of experience and a wide range of knowledge to put towards your success. You or any of your team members can reach us 7 days a week. We take care of the questions so you can get back to business. We get you on board and continue to train your team as it grows. And believe us, it will grow. Our clients have a habit of tripling their business in under 4 years. We can hop on the phone and tell you how they did it today!